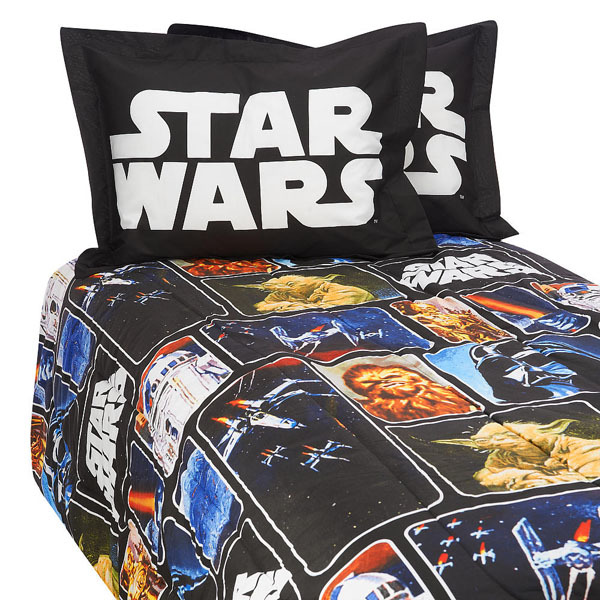 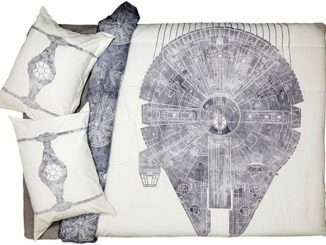 I know many Star Wars fans, both young and older that would love to have this Star Wars Comforter on their bed and sleep in the gentle power of the force. 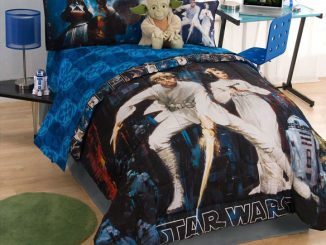 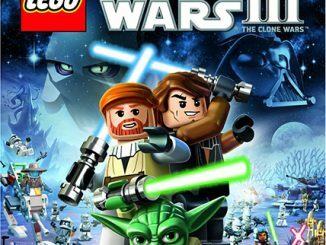 It looks really great with squared off scenes from the movies over a blue background. 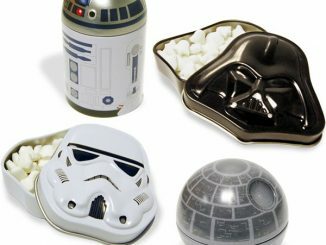 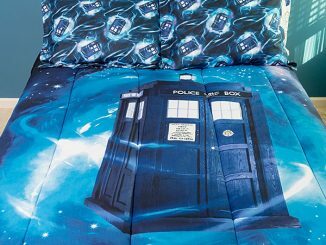 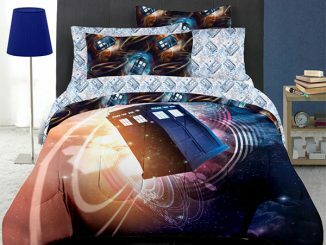 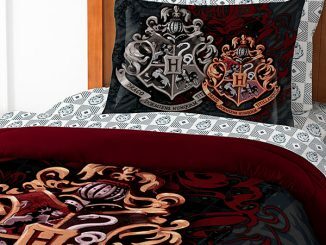 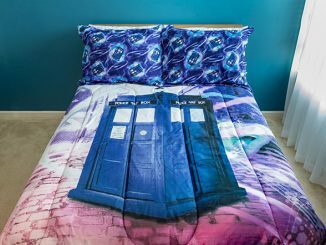 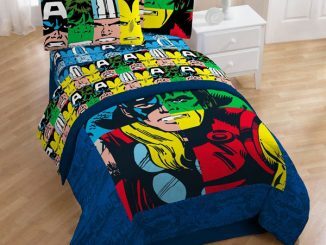 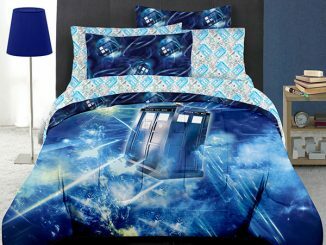 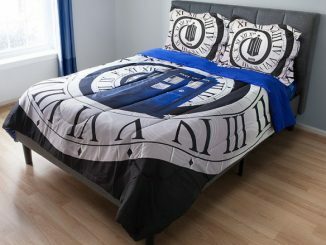 This geeky and amazing comforter is made of 100% polyester. 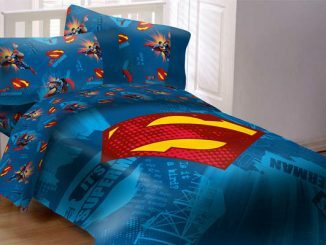 That means that it is super soft and comfortable in addition to looking good.